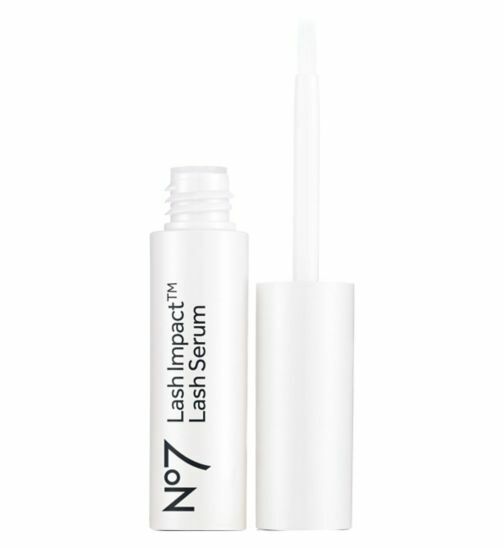 My new favourite GO TO lash product – No.7 Lash Impact! I have rubbish lashes, especially when I am filming as I’m always then wearing falsies which definitely takes it toll on your own. Not to mention i’m a notorious “picker” and often can find them thinning out. However when I was filming a few months ago with a FAB make up artist she shared this little hero with me. I was super sceptical but… I have to say OMG it works!! The serum seems to make them thicker and grow fuller – fast!! I can definitely recommend this product to anyone in the same boat as me who longs for luscious lashes without the falsies! It works for me and now on my hot list!